Arma 212 Arm Barriers are of international standard and quality thanks to their aesthetical appearance, stainless steel outer case not affected by the weather conditions and the powerful engine. The photocells on the barriers prevent the lowering of the barrier arm from the detection until the completion of the vehicle passage. Thus, the possible accidents are prevented. The operating speed can be adjusted according to the need of the user. 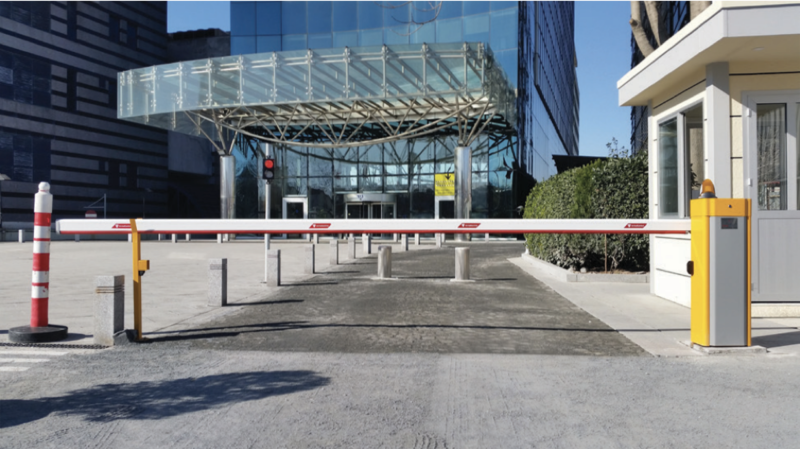 The barriers might be controlled with alternate accessories like remote control, manual button, and card reader upon request, and different arm lengths can be used based on the width of the entrance.